Forums / 2. 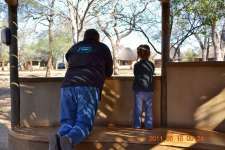 FAQ & General Chat / KRUGER CAMP SITE CONUNDRUM! 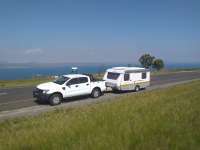 I am trying to book camp sites in Kruger for late May early June and have no idea what the abreviations for each camp site is. I am given options of CK6PV, CK6, CK6P, CK6PL AND CK6PZ! What does this all mean! Ive tried looking on the SAN parks website for details but no luck. Late May, early June you should be fine. Pretty much out of season. Lovely time of the year in the KNP...! Agree. Days warm, not extremely hot, and evenings cool. This is probably the best time up north. Allow me to show are per on the web site.